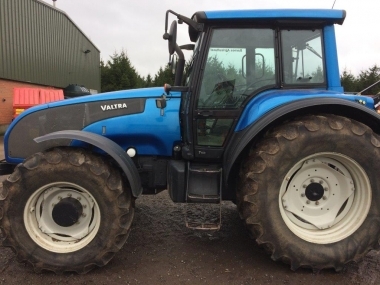 Chandlers are specialists in the retail, trade and export of used Valtra tractors. 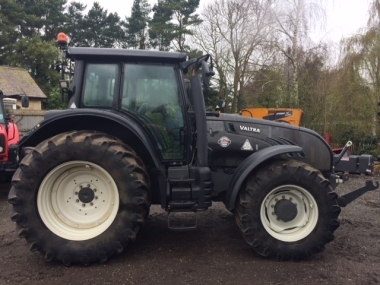 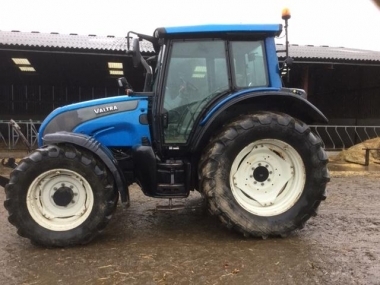 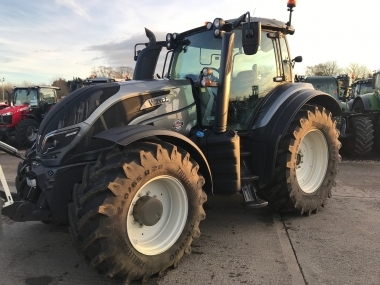 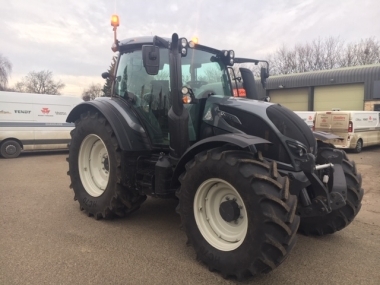 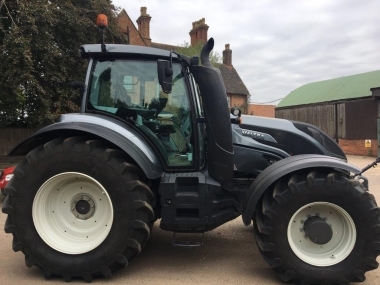 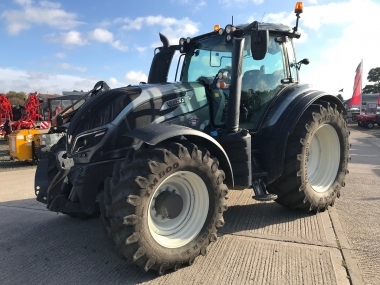 Established in 1935, Chandlers as AGCO main dealers based in Lincolnshire, (UK), Leicestershire & Bedfordshire, we have the knowledge and experience with Valtra tractors to meet your used Valtra tractor requirements. 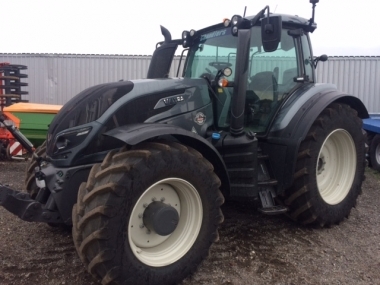 Contact one of our friendly and helpful sales staff for a prompt and professional service. 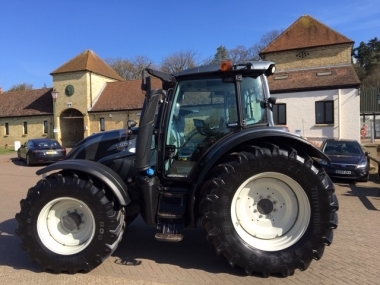 All used tractors displayed for sale on this website are owned by Chandlers (Farm Equipment) Ltd.